The dental world has come a long way, too. In fact, ancient civilizations used to brush their teeth with sticks. Talk about being one with nature! Now there are hundreds of gizmos for your grin. 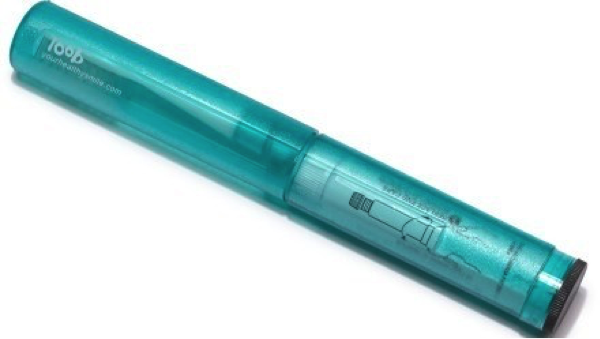 This compact sanitizer uses UV light technology to kill germs on any brush. It also doubles as a travel holder (toothbrush included). 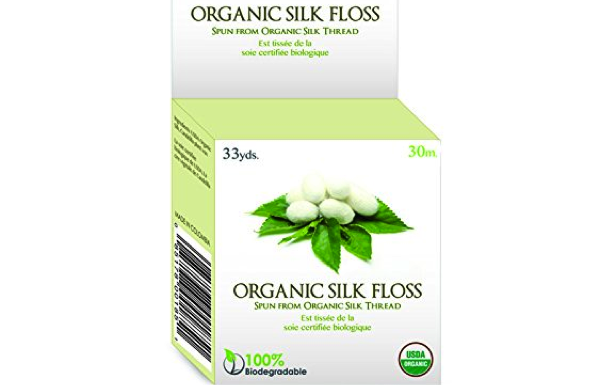 Thanks to this 100% biodegradable floss, you won’t have to worry about where to put your used threads. Keep your gums happy and the campsite litter free. Water consumption is key to our oral and overall health. 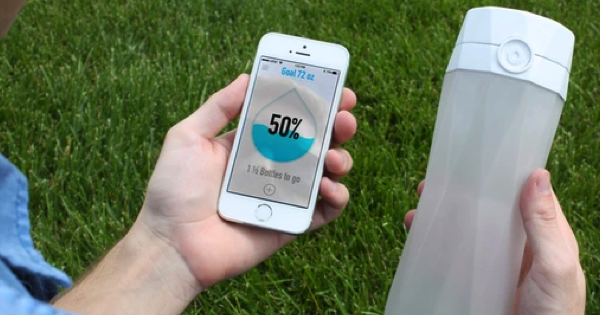 Stay hydrated on the trail with this smart water bottle that tracks your hydration levels with a sensor and smartphone app. If you need to chug more H2O, your bottle will glow. Make the most of your limited space with this all-in-one essential. 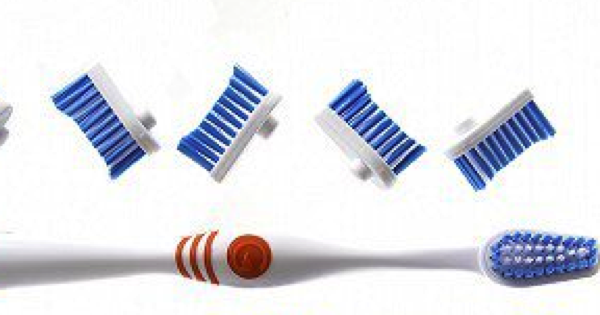 The tiny tube holds your toothpaste and brush. Best of all, the toothpaste tube is refillable. 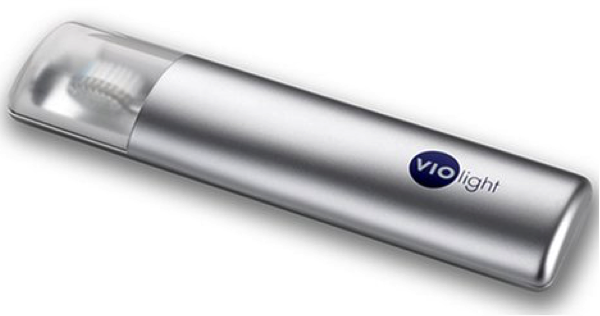 What are your favorite luxury travel gadgets? Share them in the comments section below. Happy glamping!